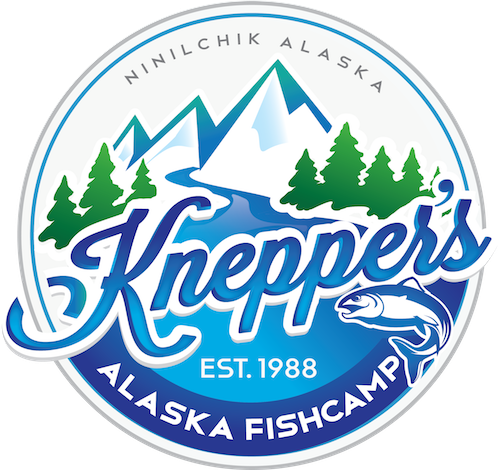 Knepper's Alaska Fishcamp | A Lodge in Ninilchik, Alaska that offers salmon & halibut fishing adventures. 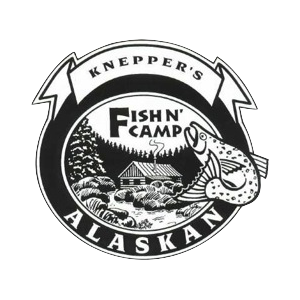 Come enjoy a new & exciting way to refresh yourself in Alaska at the Fishcamp. The first Fishcamp began along the Deep Creek River in Ninilchik with two father & son teams in tents. A local pastor spoke around the fire pit and food was cooked over an open fire. The Fishcamp has been transformed from its rustic roots to a full-fledged lodge! Through the generosity of many donors & countless volunteers, we host guests each summer at our cozy Riverfront Lodge, featuring a Riverview deck & hot tub. 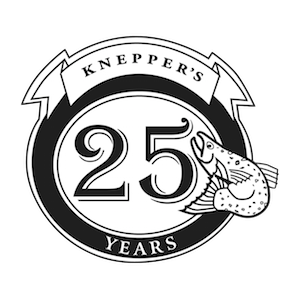 The Kenai Peninsula area offers adventures that range from world class halibut charters to riverbank salmon fishing. COME EXPERIENCE THE LAST GREAT FRONTIER. Alaska offers some of the most scenic panoramas, featuring gorgeous glacier-fed rivers, deep blue seas & wandering wildlife. From bald eagles drifting down the Ninilchik River Valley to the twilight moose feedings, the interactions with nature are endless. One of the most relaxing ways to experience the summertime in Ninilchik is from our Riverview Deck or by taking a dip in our Riverview hot tub. 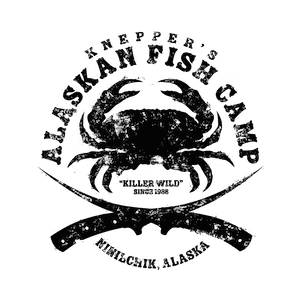 OVER 1,000 HAPPY CAMPERS AT THE FISHCAMP SINCE 1988. 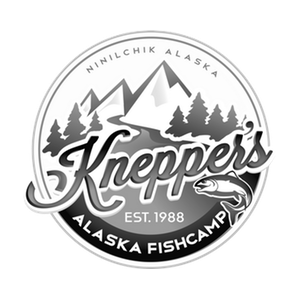 Our camp is located on the Kenai Peninsula, just 3.5 hours south of Anchorage. The lodge is perched on the Ninilchik River which carries seasonal salmon, trout and many other species. Ninilchik is neighbor to Deep Creek, which is home to some of the greatest halibut fishing in Alaska.